The chief financial officer role has evolved significantly in recent years, becoming more an adviser and a strategic partner to chief executives than someone who keeps track of the numbers. In fact, 88 percent of CFOs recently surveyed reported that chief executives expect them to be more active participants in shaping organizational strategy. Half the CFOs also indicated that chief executives counted on them to challenge the company’s strategic decisions. That’s a vital responsibility. There’s no doubt that every successful company in Los Angeles owes a tremendous debt of gratitude to the CFOs of their respective organizations. Each plays a key role, not only in the success of their companies, but in the financial success of the entire Los Angeles community of business. 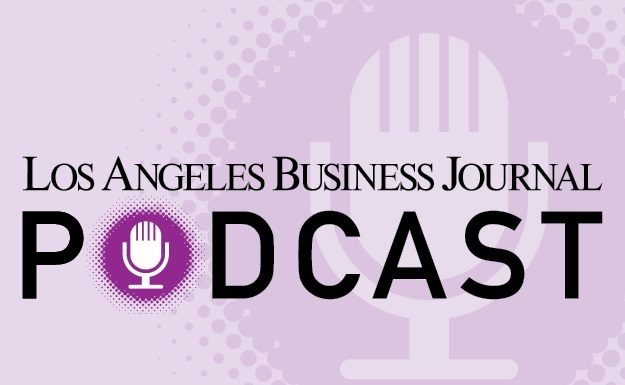 The Los Angeles Business Journal CFO Awards’ special post-event recap celebrates the efforts and achievements of these often-unsung corporate heroes. This issue pays tribute to – and shines a much-deserved spotlight on – the finalists and winners we celebrated at our 2018 CFO Awards reception on Monday, September 24 at the L.A. Grand Hotel Downtown. We hope you enjoy this special section, which contains some insights on what exactly it means to be a corporate financial steward in today’s business climate. And again, congratulations to all the great CFOs in Los Angeles who contribute tirelessly to the bottom line of your businesses, and, ultimately, our business community as a whole. Maureen Burke - Account Control Technology Holdings, Inc.
David Isaksen - CaseStack, Inc.
Peter Kim - Katzkin Leather, Inc.
Jang Lee - Joymode Inc.
Sarah Marie Campbell - Sapphos Environmental, Inc.
For a list of nominees, click here.